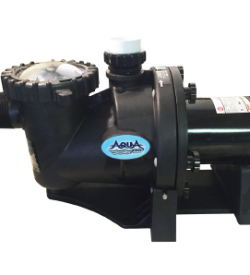 SAVE $$ – Fast and Simple Maintenance – From the APEX EZ-Access Tool-Less Entry, to the APEX Ultra Efficient Variable Speed design….we are here to provide the right line with the right features for you!! 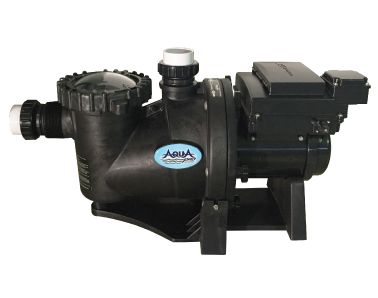 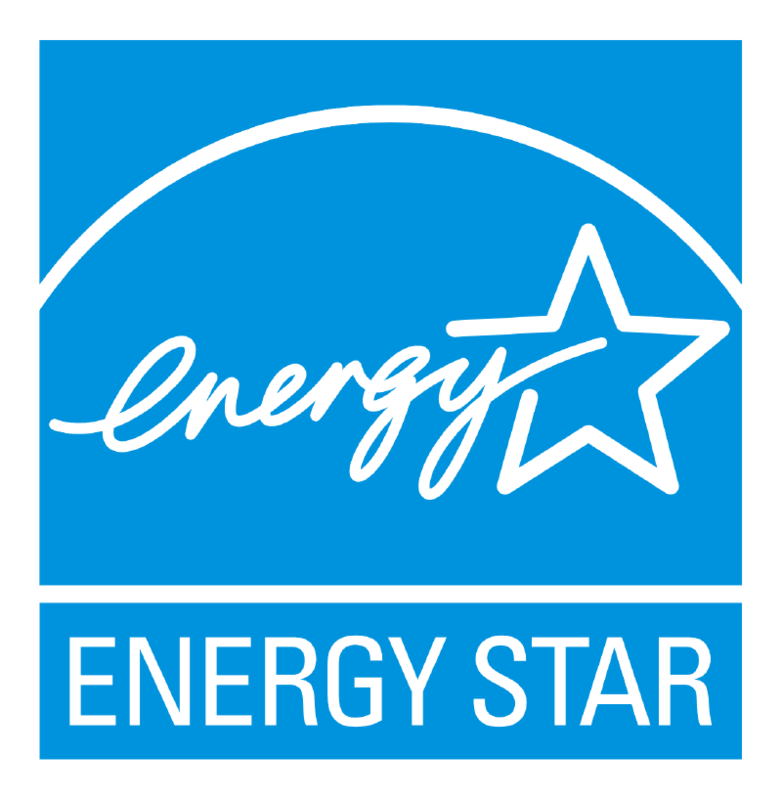 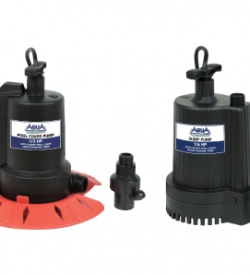 This innovative variable speed design can typically reduce energy usage by up to 90% vs. standard pool motors and Save Thousands of Dollars Annually from your Energy Bill. 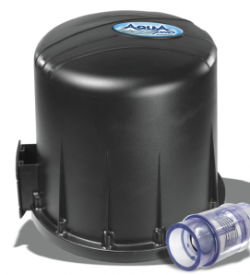 Powerful, highly efficient, ultra quiet, with the EZ Access Features you’ll love! 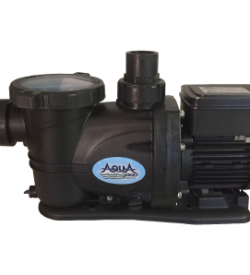 Need parts for an Aquapro heat pump? Complete this form to submit an inquiry.